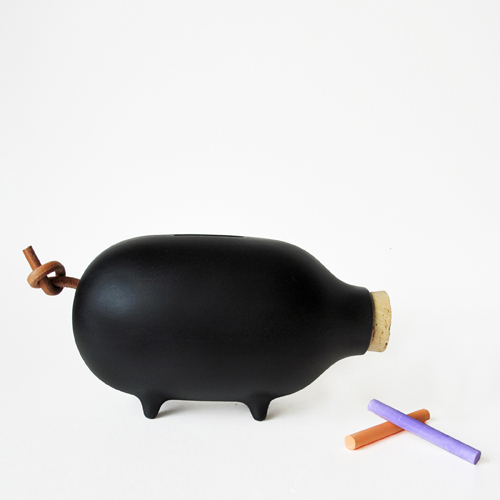 Love this chalkboard style piggy bank from The Curiosity Shoppe! 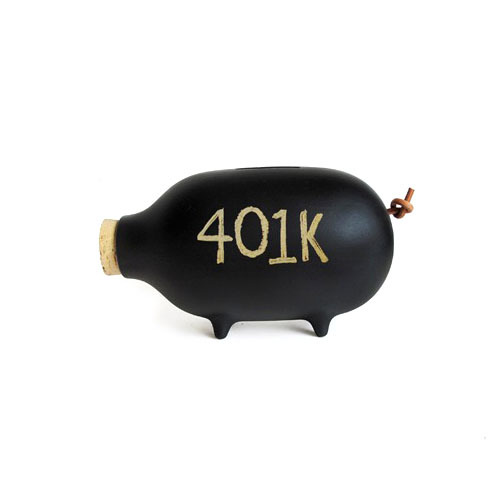 You can write whatever you want to save your pennies for. Intention means everything. Think big!